How to get amazing shoes on eBay – secret tips! Splurge Friday – Jimmy Choo sale! Classic or statement? 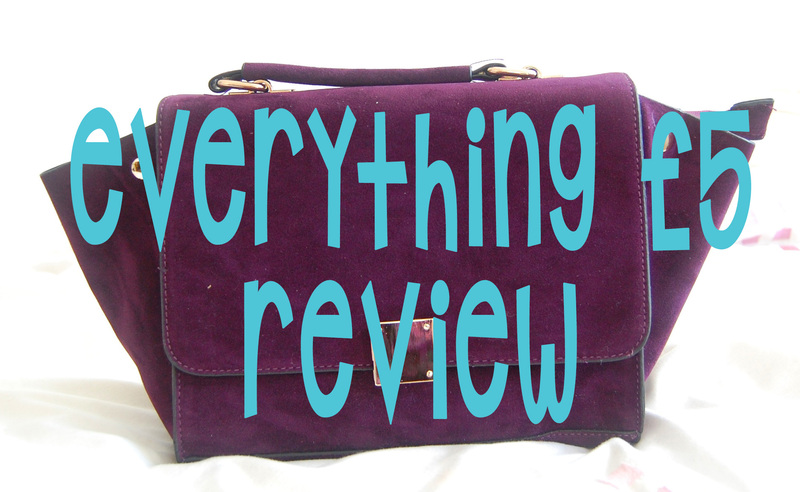 Everything5Pounds Review – Good and Bad! Everything5Pounds.com – Review coming soon!